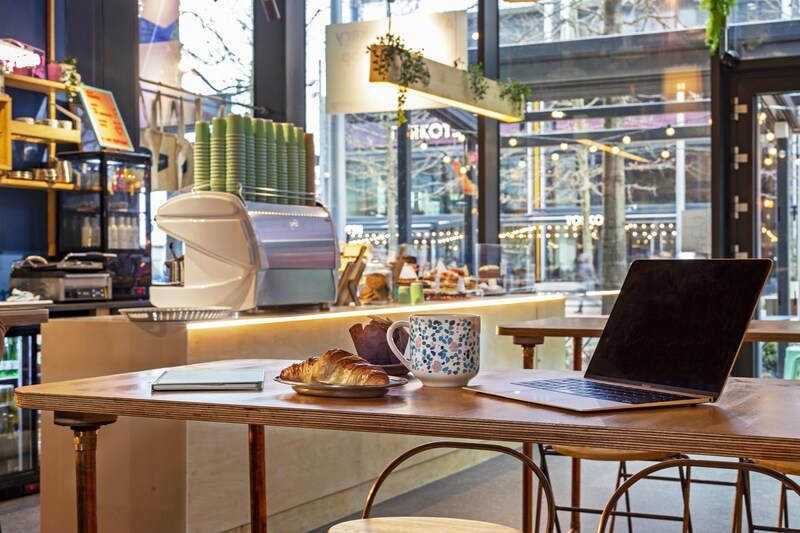 International Quarter London (IQL), a £2.4bn joint venture development between Lendlease and LCR, has announced that indie Italian artisan bakery, Signorelli has opened its third outlet in Stratford. Renowned in East London for its handmade bread, pastries and cakes, Signorelli will be open daily from 7am to 8pm on weekdays, and 9am to 5pm at weekends. Signorelli joins recently opened Pret a Manger, and Japanese ramen eatery Tonkotsu - the brands seventh restaurant in London. Italian restaurant, Figo, a new venture from the team behind Bella Vita in Hackney’s Broadway Market, will also be launching a 3,024 sq ft restaurant which will be its second site. Alberto Rosmini, head baker and owner of Signorelli, said: “We are delighted with our new restaurant and the opportunities it will deliver for us as a business and for the local community. The 1,146 sq ft bakery located within Endeavour Square, will hold regular cake decorating classes and event catering to the benefit of the local community, highlighting Lendlease’s commitment to delivering meaningful and sustainable places that add value. Andrew Tobin, IQL’s project director at Lendlease, added: “The opening of Signorelli reinforces the joint venture partners’ commitment to bringing local London talent and emerging brands to the developing E20 region by providing a wide variety of choice for residents, visitors and tenants.